Indian Super League outfit FC Goa and manager Zico have parted company with mutual consent. The Brazilian legend leaves the Goan franchise after three seasons at the helm. Zico’s spell in-charge of the club was a rollercoaster ride as he led the team to a last four finish in the inaugural season followed by a defeat at the hands of Chennaiyin FC in the Final a year later. However, it was in 2016, when the wheels came off for Goa as they finished bottom of the table. There was much controversy off the pitch too as the ownership saga surrounding the club meant they failed to recruit well in the transfer market or even retain their key players from the previous campaign. They also held what was the most truncated pre-season of any club in the league. A disastrous start to the season saw the Gaurs win only one of their first five games, with the Brazilian claiming they should not have participated in ISL 3. 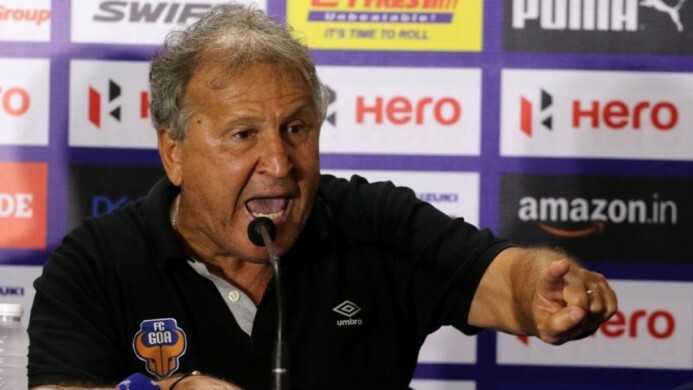 In announcing Zico’s departure the club said, “FC Goa and its head coach for the past three seasons, Arthur Antunes Coimbra (Zico) have mutually decided against exercising the option of extending the contract. Keeping the logistical challenges of the upcoming season in mind, the two parties amicably came to this decision. 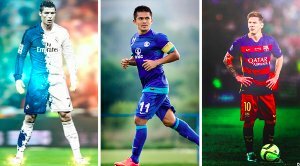 In its immediate next steps, the club is in the process of appointing a Technical Director who has the relevant coaching experience and scouting knowledge within the Indian footballing ecosystem. FC Goa strongly feels that this would be an important step in laying the foundations for the long term, and help achieve sustainable growth of the club and Indian players. 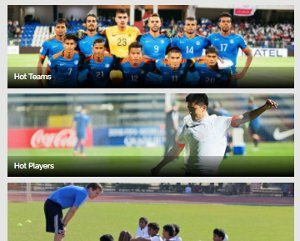 Over the time, the club is keen to ensure that the dependency on foreign players is limited and this in turn will give the Indian players the platform to make the biggest impact.